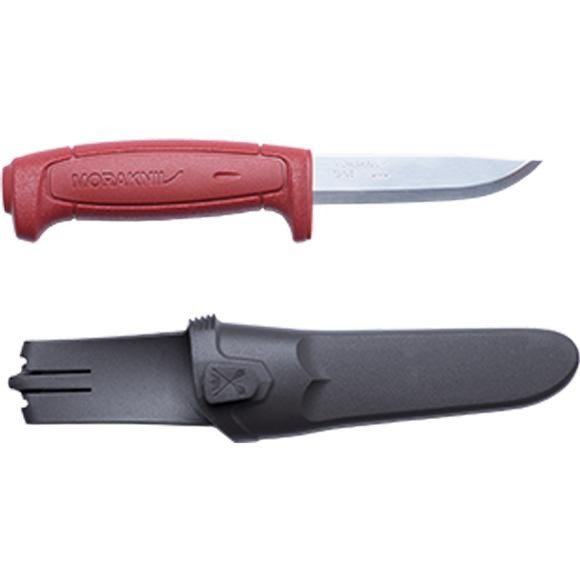 A durable everyday cutting tool crafted to last a lifetime: Morakniv's Basic 511 features robust hand protection and quality construction that won't let you down. A durable everyday cutting tool crafted to last a lifetime: Morakniv &apos;s Basic 511 features robust hand protection and quality construction that won&apos;t let you down. Basic knife at a good price. The knife is a good basic knife and a really good price.